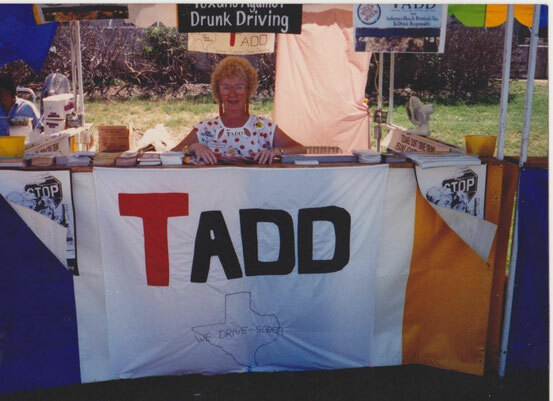 TADD was founded in 1988 by Marie Carlton - Website of taddhuntsville! 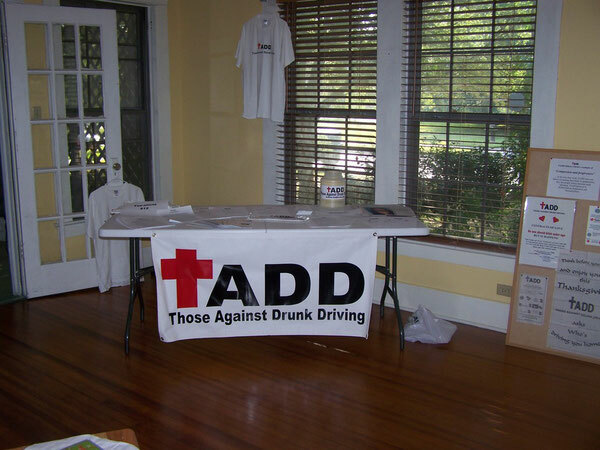 & was orginally called Texans Against Drunk Driving. You can read more about why Marie started TADD by reading Cathy's story. An English Tea Party was held to make the introduction and raise support for TADD.